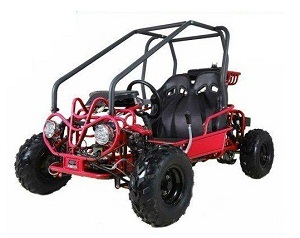 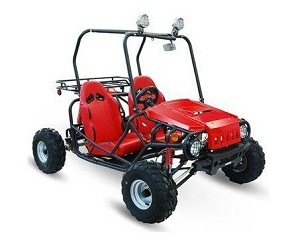 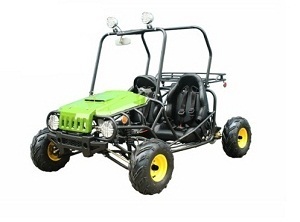 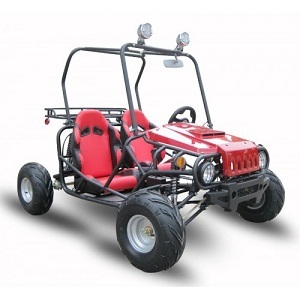 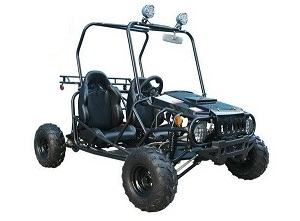 Have off-road or on-road fun for less with the cheap go carts at 360 Power Sports. 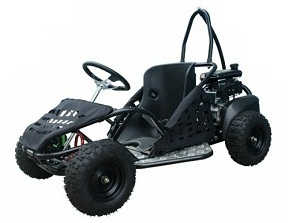 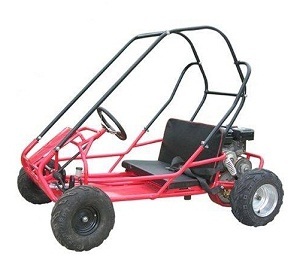 Why spend more for your machine when we have high performance go karts for sale cheap. 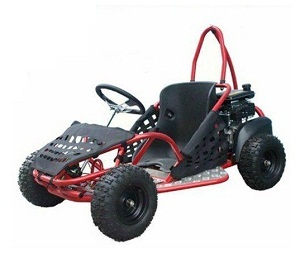 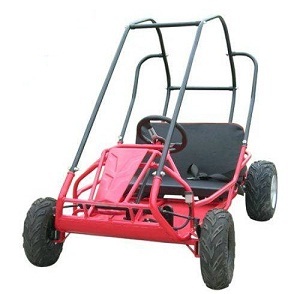 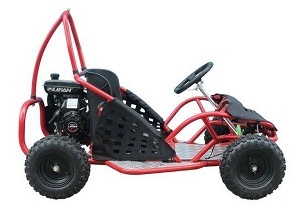 We guarantee that if you find a better price for these Chinese cheap go karts, we’ll beat it no matter how low it is. 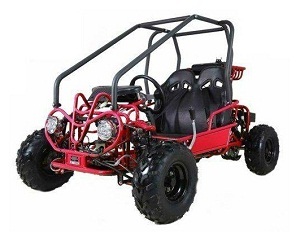 Give us a call at 469-217-7070 if you have questions, need more information or want to make an order over the phone. 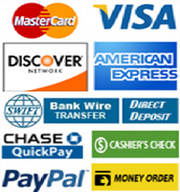 Our knowledgeable customer services reps are standing by! 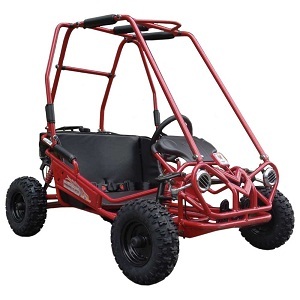 If you live in or plan to visit the Arlington, TX area we invite you to stop by our store and check out all the cheap go carts you see here. 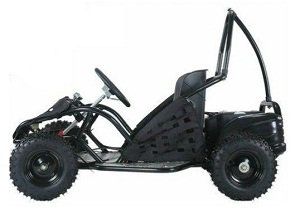 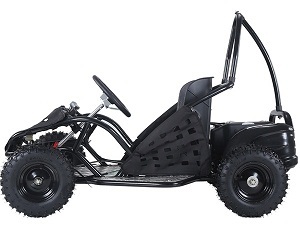 We are your one stop shop for power sports, ATVs, dirt bike, go karts, UTVs, scooters, side by side scooters in Arlington, Grand Prairie, Dallas , Irving Area.